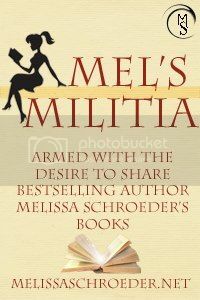 Available for Pre-Order at $2.99 – price will rise to $4.99 on release day! 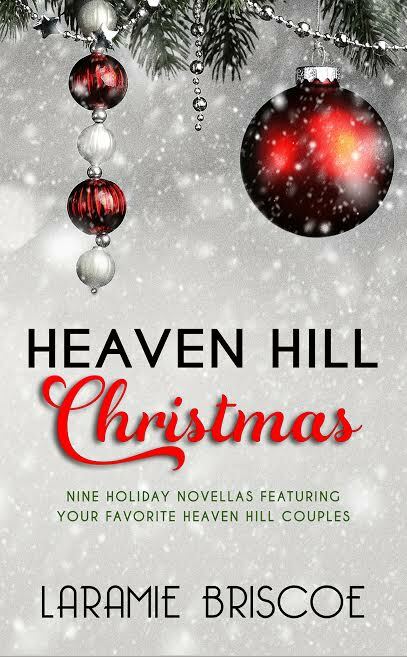 Nine Heaven Hill Christmas Novella’s – One Low Price! Get the eight original Heaven Hill Series couples, and the highly anticipated novella for the kick-off of the next generation. Invite you to spend Christmas with them! 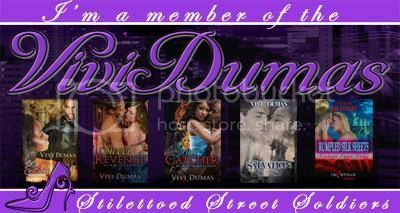 Each featuring their own novella for the holiday season! Final file will be 90K-100K words. Want to test it out and see if this box set will be for you? Download Jagger & B’s full novella here! 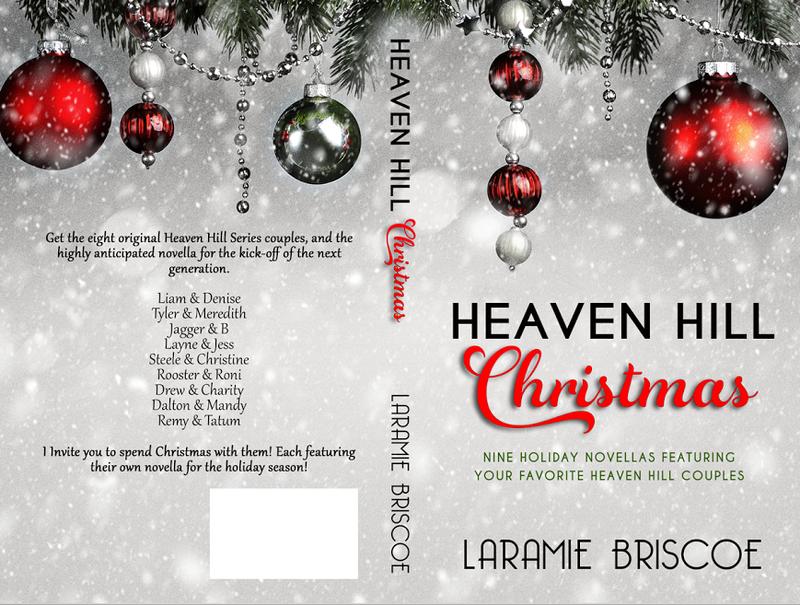 Posted on September 16, 2016, in COVER REVEAL and tagged Biker Romance, Christmas, Contemporary Romance, cover reveal, Heaven Hill Christmas, Heaven Hill MC series, Laramie Briscoe. Bookmark the permalink. Leave a comment.